Are you the only person in your household interested in living a healthy lifestyle? Do you wish that your family could share the same enthusiasm for health that you have? I know what it’s like being the only one in my family who’s passionate about health and well-being. It’s challenging when you see your loved ones or friends making less-than-perfect choices even when you’ve tried to convince them otherwise. You know that if they just made a few changes, they’d be feeling so much better, and possibly adding years to their lives. And if you’re a parent like me, you’re probably frustrated that your kids would rather eat white bread sandwiches at school than a healthy chicken salad. But is there light at the end of the tunnel? Can you convince others in your household to follow in your health and well-being footsteps? Can you be healthy when no one else around you wants to be? 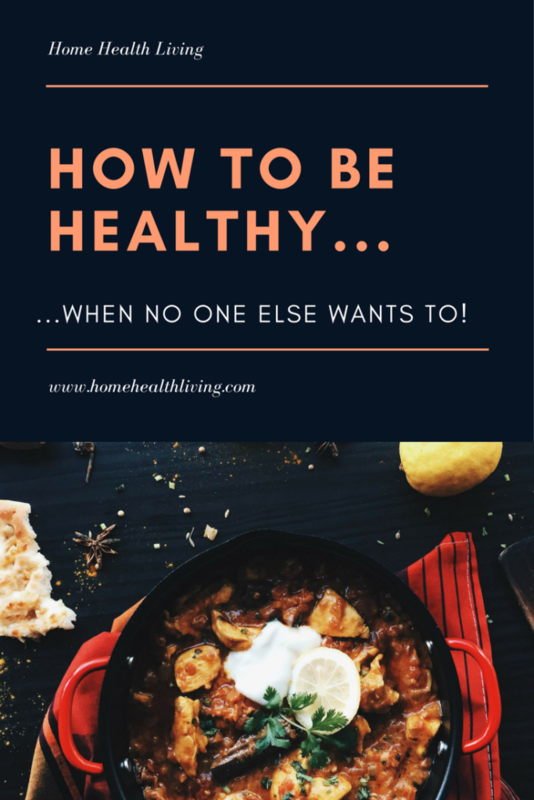 Can you be healthy when everyone else in your household isn’t? Yes, there’s a light at the end of the tunnel but whether you see it is up to you. In an ideal world, everyone would eat everything we cooked for them, and people would give up their bad habits once you told them the side effects of continuing them. The reality is, people need to decide to change on their own terms. You can’t convince someone to give up smoking if they don’t want to. You can’t convince your kid to try roast pumpkin if it makes them gag (sure you could bribe them or threaten them, but do you really want to set up this kind of Pavlovian response to food?). But where does this leave you and your well-being journey? 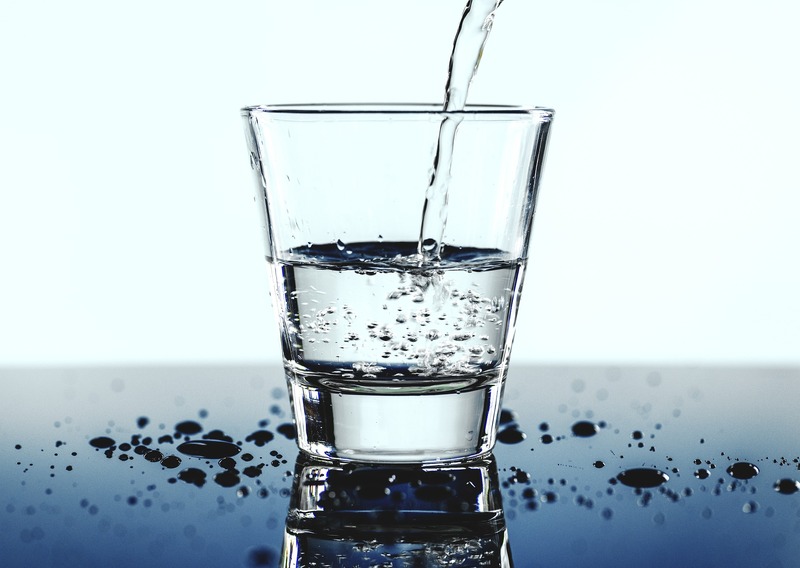 Just because you’re having trouble getting the family on board with your well-being journey, doesn’t mean that you need to stop living a healthier lifestyle. Often, it’s our actions that are more powerful than our words. While you might not be able to convince your best friend to come jogging with you on Sunday morning, when she sees you looking fitter, healthier, and more energetic, she’s going to wonder what your secret is. She might even join you for a jog next weekend! Your kids might surprise you one day and ask if they could try broccoli. Kids’ taste buds change over time, and foods that they don’t enjoy today they may enjoy in a few years. I hate cooking two different meals! This is the one I’ve struggled with for a long time. There are foods that I won’t eat anymore that my family still loves, such as spaghetti bolognaise. Yes, I do cook separate meals for myself and my family some of the time. Often, I make small adjustments so that we can all eat the same meal. For example, if we have spaghetti bolognaise, I cook regular spaghetti for my family but I make zucchini noodles for myself to have with the bolognaise sauce. When I cook for myself, I sometimes make a larger batch and freeze the leftovers. That way, if I’m cooking something for my family that I won’t eat, I can eat whatever I have in the freezer. My family is beginning to try new foods and be a bit more adventurous. It’s happening at a much slower rate than I hoped, but any change is good change! It’s easy to sound like a know-it-all when you start learning more about health and well-being. People hate a know-it-all, even if you’re only trying to be helpful because you care. The key is to share your knowledge and enthusiasm, but not push it on anyone else. When you overshare, you put people off. But if you share small bits of information here and there, often the other person becomes curious and may want to know more. Or they might not be ready to learn, and that’s ok too. Rather than focusing on changing everyone’s health habits, become a role model and an inspiration for others. Enjoy your well-being journey, and embrace it fully. Look after yourself and eventually everyone around you will notice. It’s only then that you’ll inspire others in your family or friendship group to join you on your journey to better health and well-being! Do you have a partner who is unhealthy and you wish they wouldn’t be? Do you have any tips for getting your kids to eat healthier food? Share in the comments!